Little Canada home SOLD – 319 Savage Lane! This fantastic home – located at 319 Savage Lane in Little Canada – closed on 1/11! It was a little slice of lakefront in the big city, and we’re thrilled to have helped our clients to a successful sale! 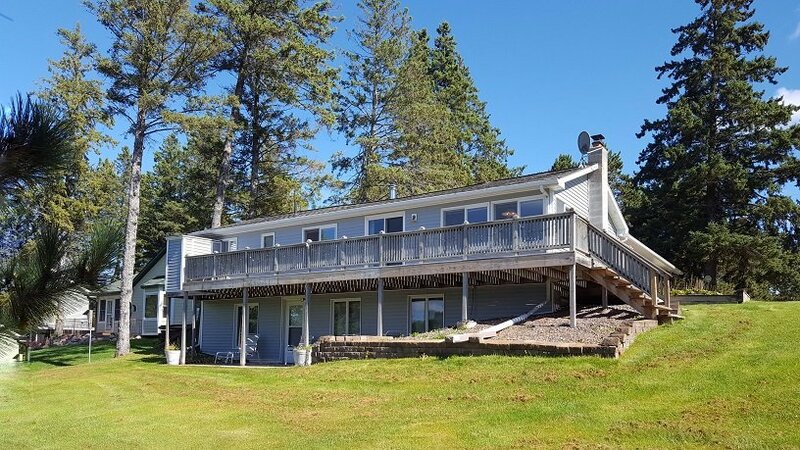 Lakefront property SOLD – 66249 Big Pine Road in Finlayson! SOLD on Big Pine Lake! This charming lakefront home – located at 66249 Big Pine Road in Finlayson – closed on 1/10. Congratulations to our clients on their successful sale! SOLD in Bloomington – 5335 Highpointe Terrace! Our sellers at 5335 Highpointe Terrace rang the New Year in right! 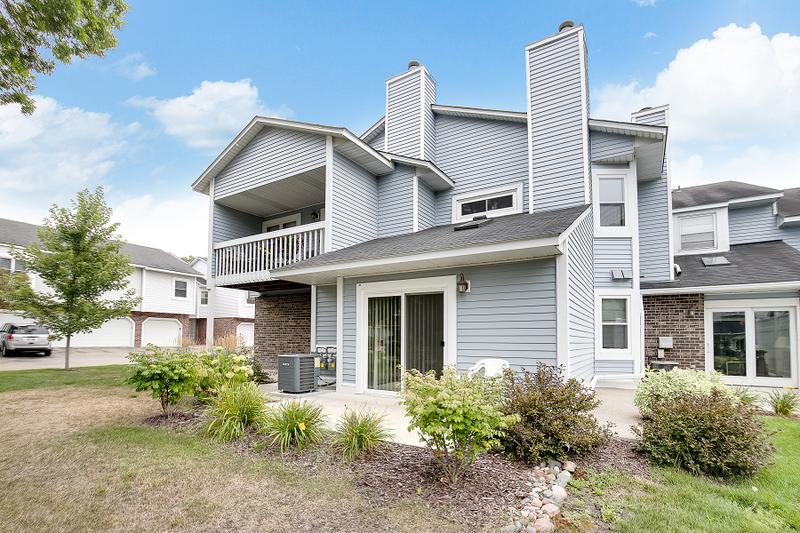 This lovely townhome closed on January 2nd, delivering a wonderful start to 2019 for our sellers! 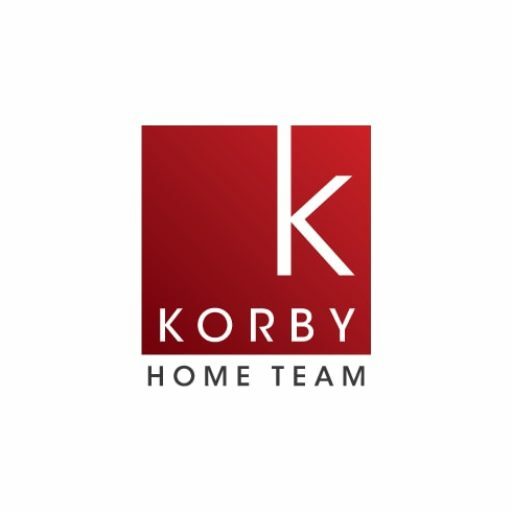 Interested in selling YOUR Bloomington home? Contact us today for a free consultation! 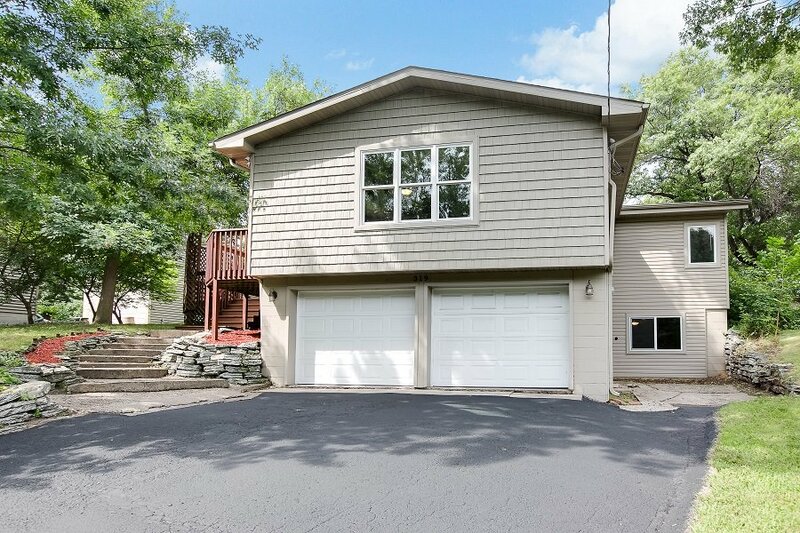 SOLD in South St. Paul! 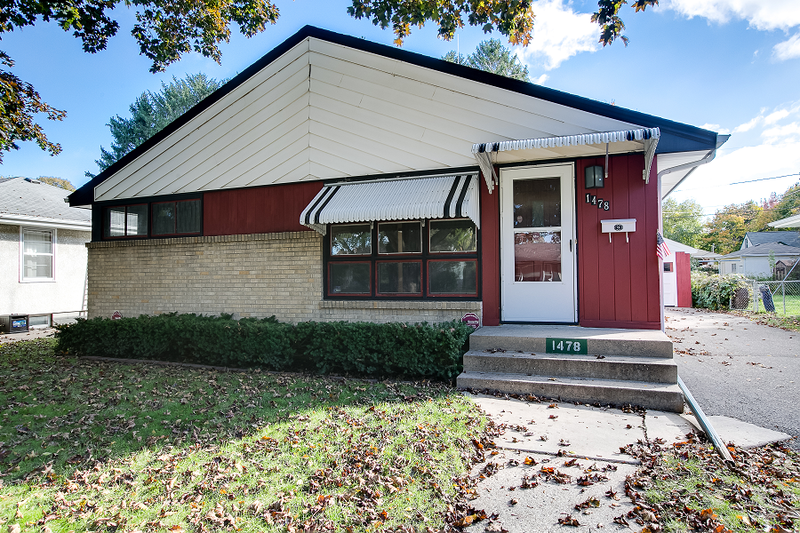 This 1940s charmer – located at 1105 16th Avenue N in South St. Paul – closed on 11/19. We were thrilled to see the successful closing of this special home! 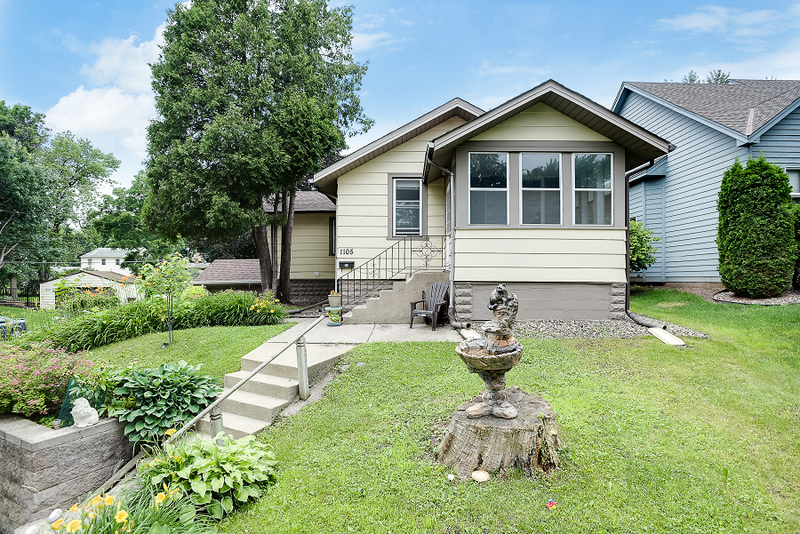 Columbia Heights home SOLD – 3856 Johnson St NE! 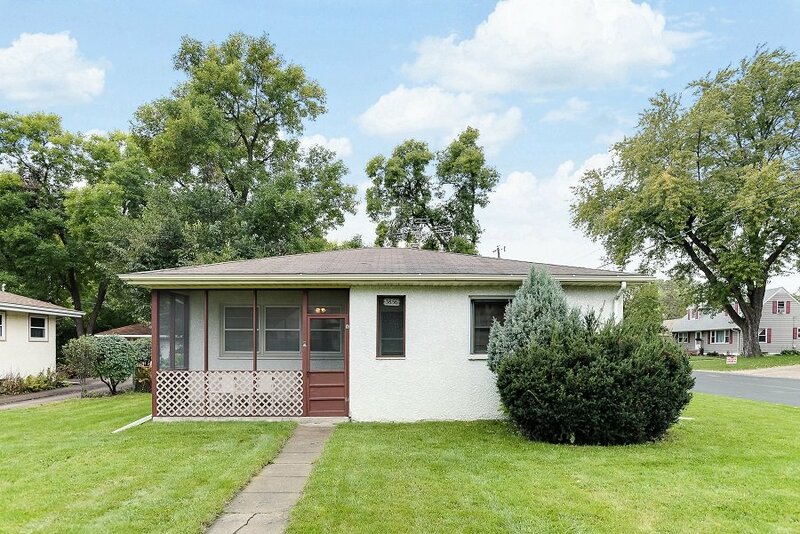 This charming rambler – located at 3856 Johnson St NE in Columbia Heights – closed on 11/16! Our seller was delighted by the professional photos of his home, and we’re so pleased we were able to generate a quick sale for him. Congratulations!